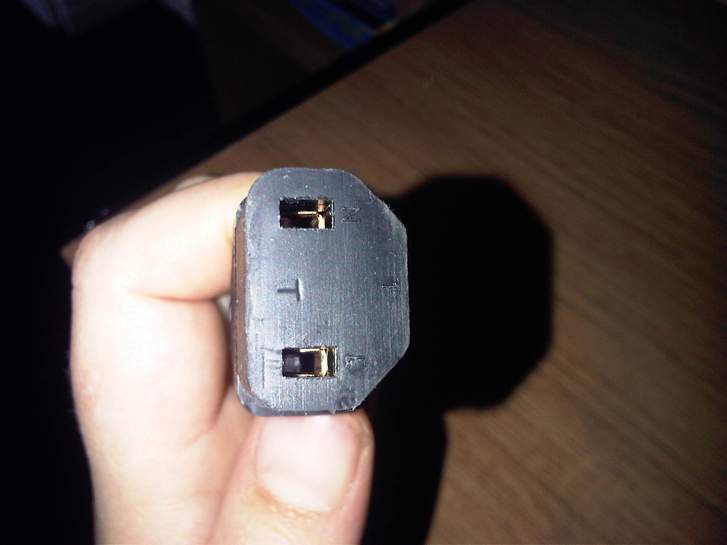 Mains Power Cable / Cord Help Needed! It will most probably be same as kettle lead but with the earth missing as not needed for whatever reason. Google sony [insert model number here] power cord replacement and pay approx £20 if they even exist in longer lengths. But IMHO if your husband forgot about that then he may have also forgotten about another device and you may need a multi-socket extension at some point... any way good luck with it. Thanks to all above, have ordered a 3 pin one from Amazon.